Every vacation to the beach is made better with a boat! 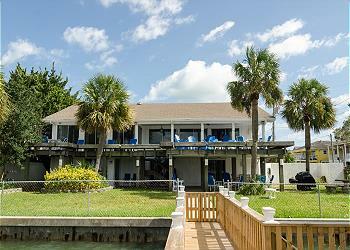 Whether you plan on bringing your own, or renting one from one of our local vendors, a boat friendly vacation home is tough to beat! With so much to do, the boat lifestyle has something for everyone. 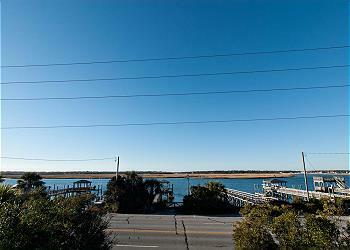 Visit one of the uninhabited and pristine barrier islands or grab a meal at one of the many “Dock and Dine” restaurants in the area! 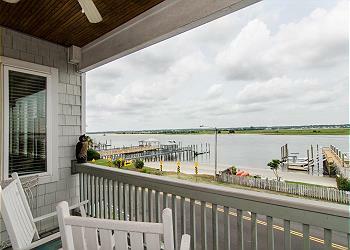 Whether it’s taking the family out tubing, enjoy the social life off Masonboro Island, or hitting up one of our many excellent fishing spots, boat friendly properties offer everything you need in a vacation home! Find your ideal property below and reserve now, these gems book up fast! 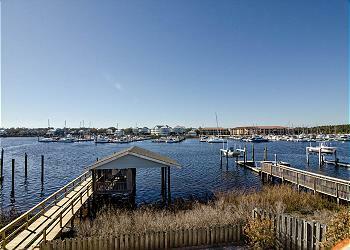 Take in breathtaking views at this oceanfront town home with boat slip! 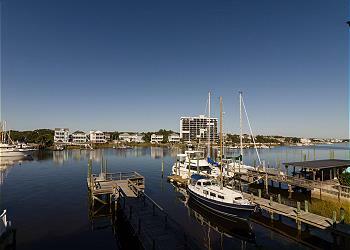 Gorgeous sound front condo with boat slip and fantastic views! Book by May 8th and SAVE 10%! 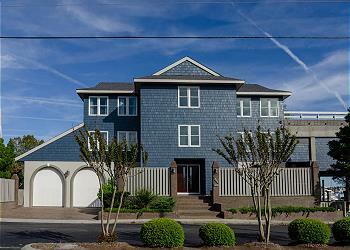 Book by May 8th and SAVE in June! Book your stay before June 15th and save 10%!